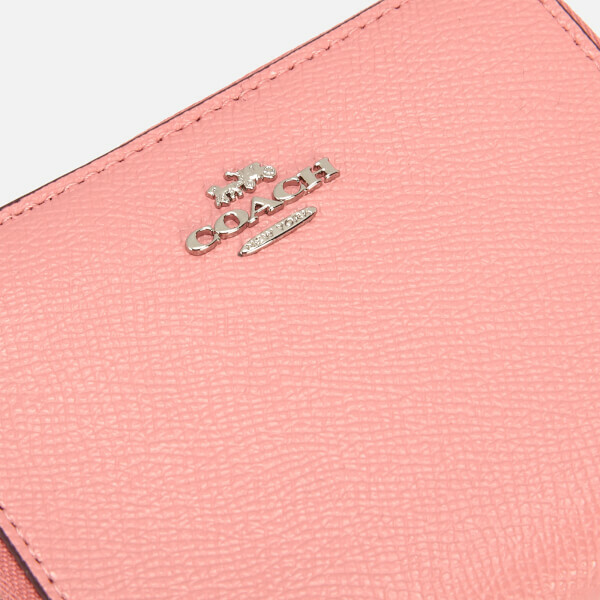 Since 1941, Coach has built its reputation on quality craftmanship using luxury materials and innovative designs. 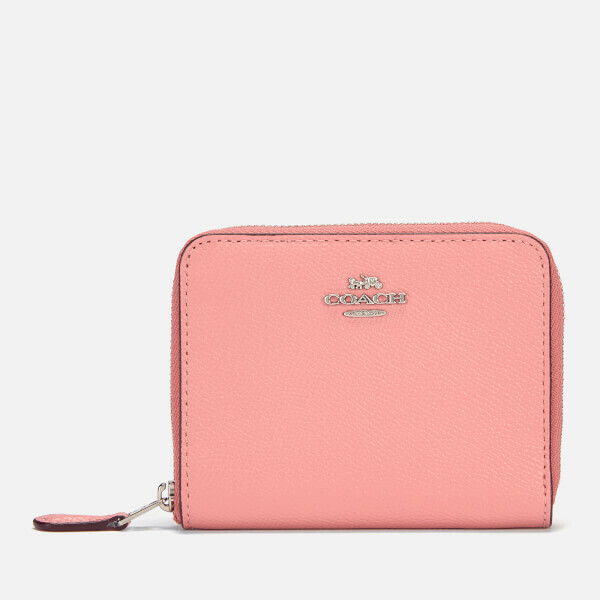 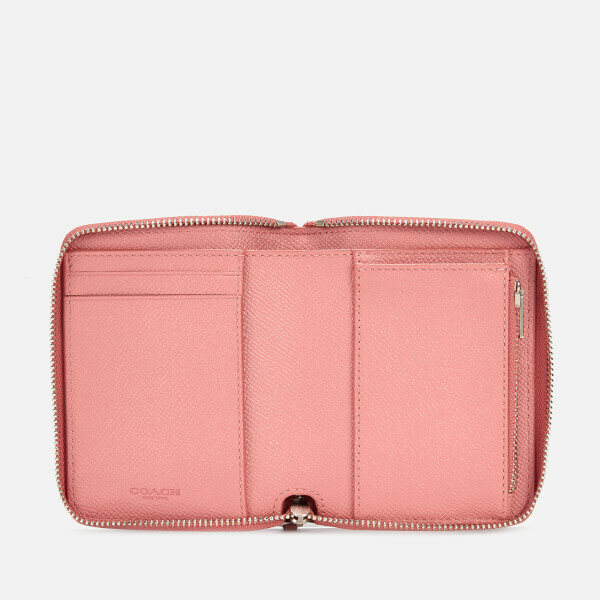 The small zip around wallet opens to reveal two card slots, a full-length note compartment and a zip section for storing coins. 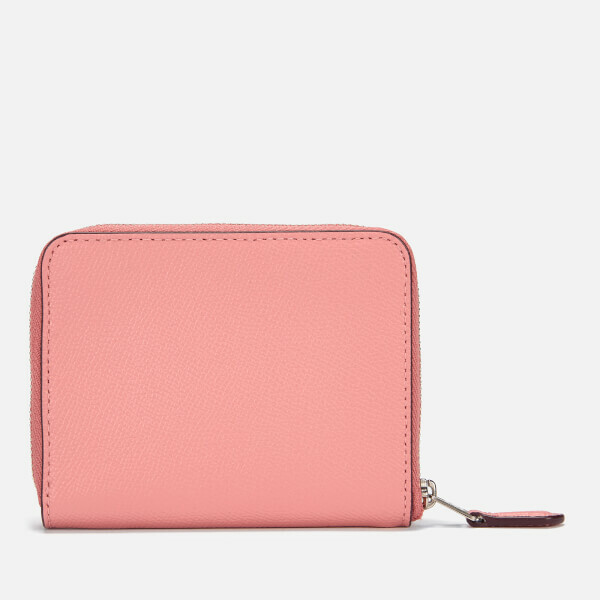 The purse is crafted from crossgrain leather with silver-toned hardware and signature appliqué branding.